and occupied this location on Fifth Avenue for 60 years. Union League Club next door. double its size by expanding into the new building. 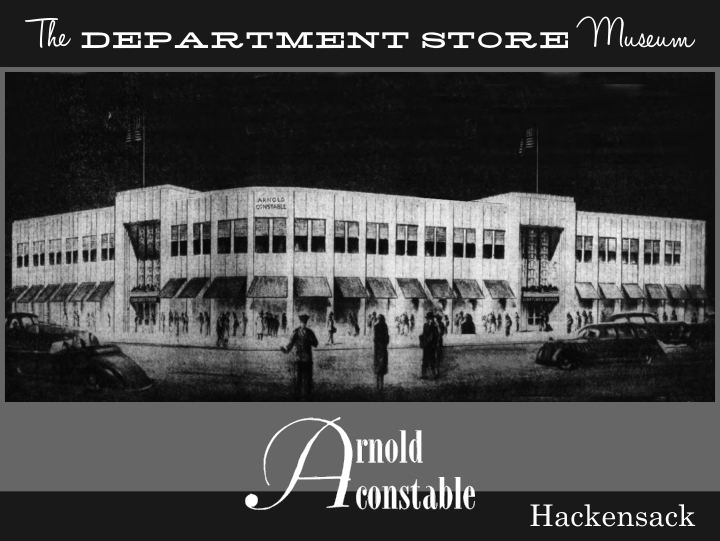 Livingston Ave. & Kirkpatrick St.
Arnold Constable & Company was America’s oldest department store, technically founded in 1825. The store itself used 1827 as its founding date, no doubt due to its variable early history, and celebrated its centennial in 1927. Aaron Arnold (1794-1876), a native of the Isle of Wight in southern England, came to America with his wife in 1823. Upon landing in Philadelphia, he began to study the advantages of doing business in various cities along the east coast of America, and decided to settle in New York, where he opened a 17’ X 74’ dry goods store at 91 Pine Street. Within about a year, he relocated to larger quarters at 156 Front Street, but even this location had to be abandoned in 1827, when he moved the business to the corner of Canal and Mercer streets, and took his cousin George A. Hearn (who had immigrated to Philadelphia two years before Arnold) into partnership. 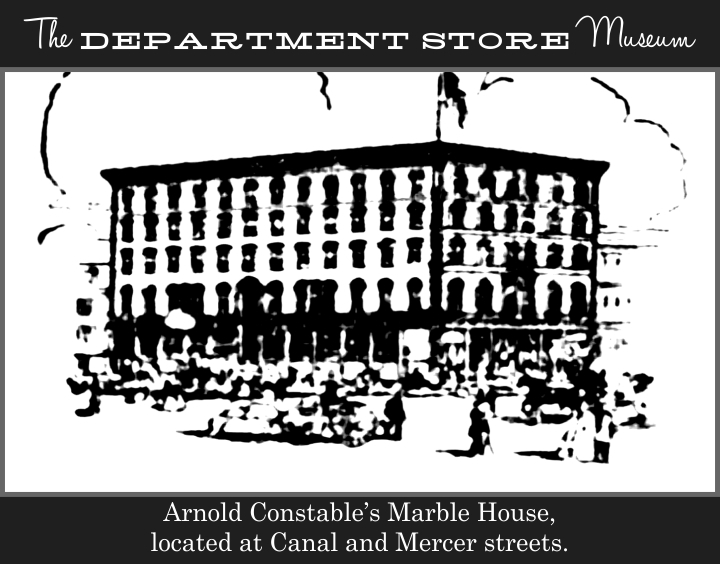 At this time, the store was known as Arnold & Hearn; when George Hearn’s son James (1810-1886) joined the firm in 1834 it became known as Arnold, Hearn & Company, until the Hearns parted company with Arnold in 1842 to found their own store, ultimately known as James A. Hearn & Son. Six years earlier, James Mansell Constable (1812-1900), a native of Sussex, England, arrived in the United States, and after a few years of traveling through western New York, called on Arnold in New York and joined the firm, known after the 1842 dissolution with the Hearns, as A. Arnold & Co. As fate would have it, Constable courted, and then married Arnold’s daughter Henrietta in 1844. 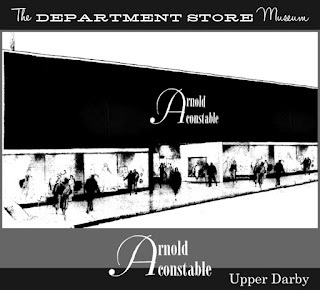 He became a partner in by 1853, when the store took its ultimate name, Arnold Constable & Company. Aaron Arnold’s only son Richard became a partner at this time as well. 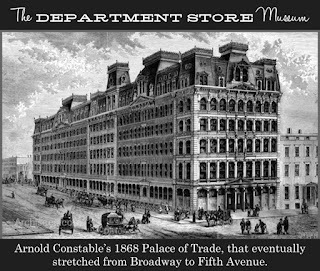 Thus followed a period of great success in which Arnold Constable became known as one of New York’s finest stores, catering to the carriage trade. 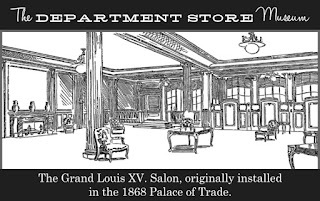 In 1857, it moved to the large 5-story “Marble House,” built for it on the block bounded by Canal, Howard, and Mercer Streets, which held the firm’s retail business on its first two floors, and the wholesale departments on those above. 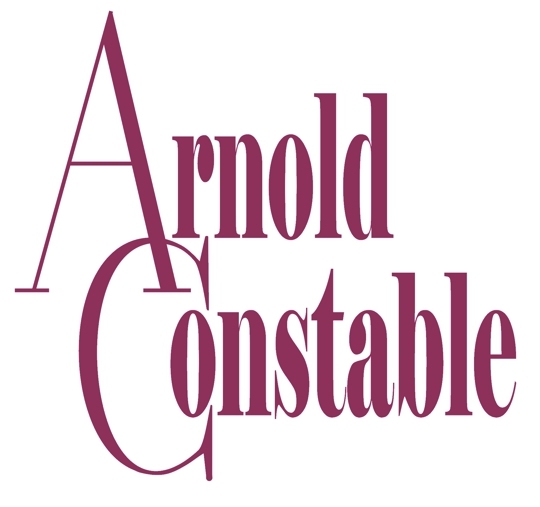 During this time, Arnold Constable & Company introduced a true retail innovation when it switched from the then-standard twice-annual account billing to a monthly system, which after it was adopted, improved the cash flow of the retail business to a great degree. 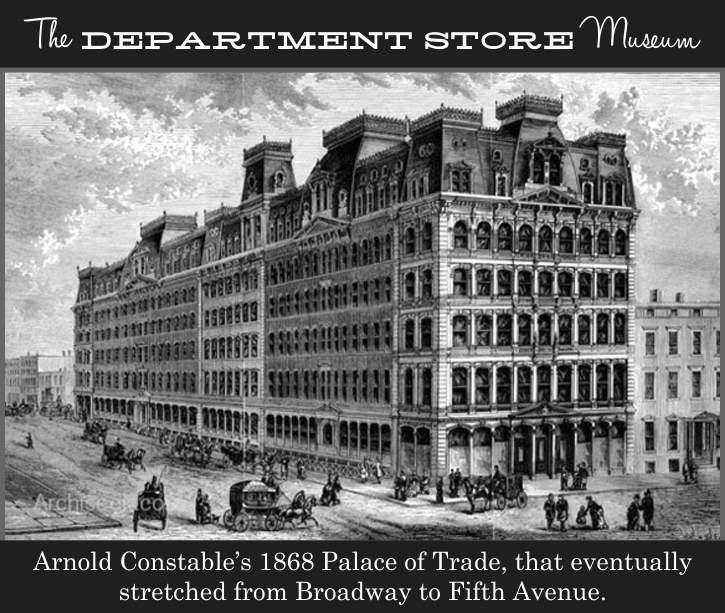 In 1869, Aaron Arnold retired and the store moved northward, according the prevailing trend of New York retailers, to the south side of 19th Street and Broadway. This $400,000.00 “Palace of Trade” as it was known, was extolled upon its opening by the New York Times as “the largest, most commodious, and best lighted stores to be found in the city.” Two floors were added in 1873, when the building acquired its elegant French-style mansard attic. 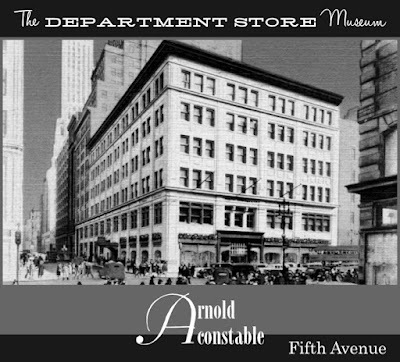 The store extended through the whole block in 1877, giving Arnold Constable a presence on Fifth Avenue for the first time. 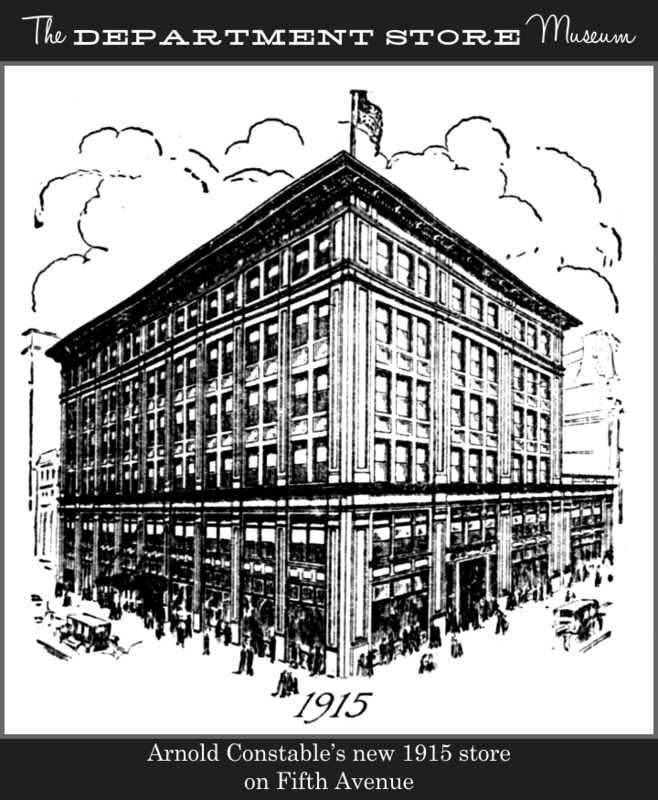 After the 1869 opening of the 19th Street store, the company’s wholesale division remained at the Mercer Street location until 1915. After neighbor Lord & Taylor announced its move to 5th Avenue in 1912, Arnold Constable acquired the site of the Frederick W. Vanderbilt mansion, on the southeast corner of Broadway and 40th Street, for a new store in the growing retail district between 34th and 42nd streets. 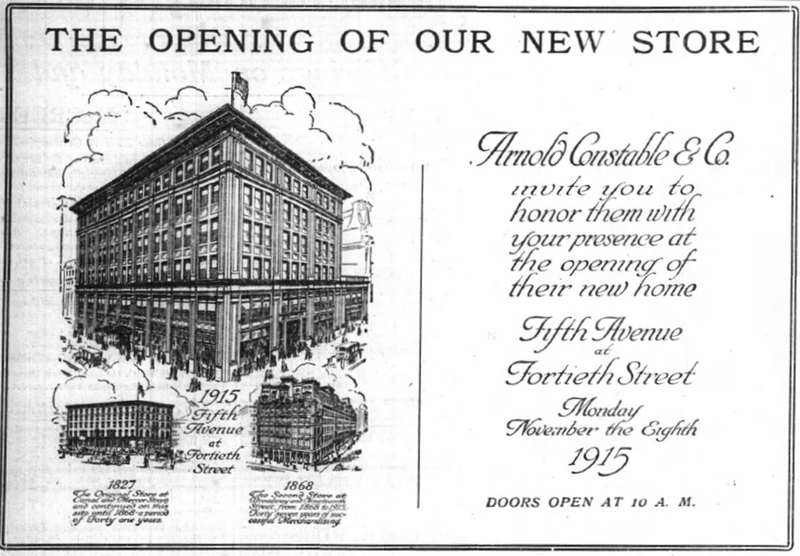 The move north on Fifth Avenue was announced in conjunction with the incorporation of Arnold Constable & Company in 1914. 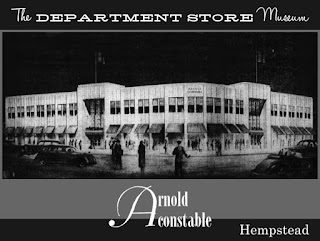 The incorporation left the old store in the hands of heirs of the founders, notably Hicks Arnold and Harriet M. Arnold, but ownership of the stock included several directors who had been with the company long-term. When it opened on November 8th, 1914, the new six-story building presented a dignified image, sheathed as it was in limestone, with a base trimmed in granite and bronze. A two-story portion to the south of the main block allowed light and air into the taller portion of the store at the corner of Fifth Avenue and 40th Street. This low section benefitted the adjoining Union League Club building in the same way. The 2-story wing of the building was originally designed to house a separate tenant, but in the event, Arnold Constable took the space for its own needs, including the “Arnold Constable $50,000 Louis Quinze salon, which, wainscoting, crystal chandeliers and all, will be moved from the old store to this” according to the New York Times. In addition to a main entrance on Fifth Avenue, and two on 40th Street, the new store had a 25 foot-wide ground floor extension at the rear that gave it a presence on 39th Street as well. In autumn of 1922, newspaper ads proclaimed the fact that the store was undergoing a “reorganization,” in order to better serve customers. Less than a month later, all of the company’s stock was purchased by businessman Stephen J. Leonard and several of his associates, and Arnold Constable left control of the family of the founder. Management included executives from B. Altman & Co. and John Wanamaker, New York, as well as former Arnold Constable & Company managers. In 1925, Arnold Constable & Company merged into another New York retailer, Stewart & Company. 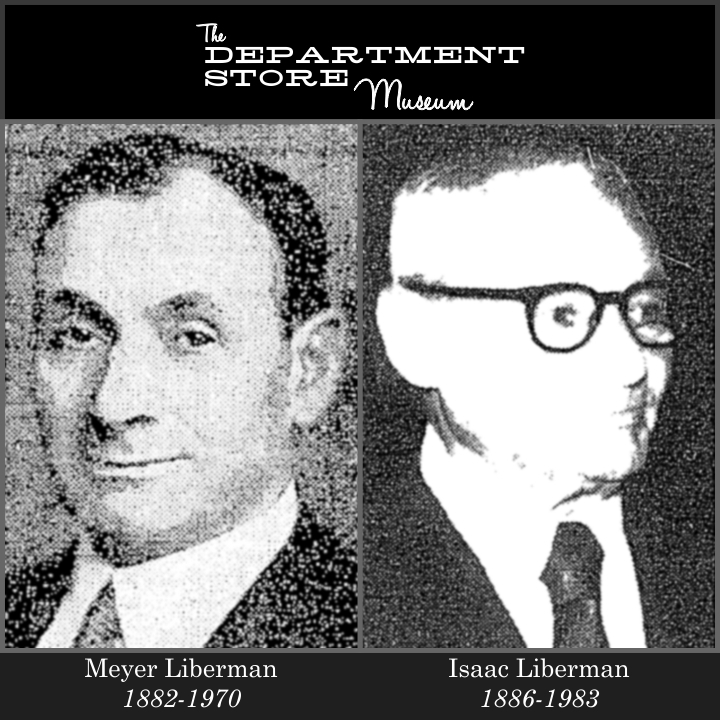 The Liberman Brothers, Meyer (1882-1970) and Isaac (1886-1983), who owned Stewart, gained control of the older store. 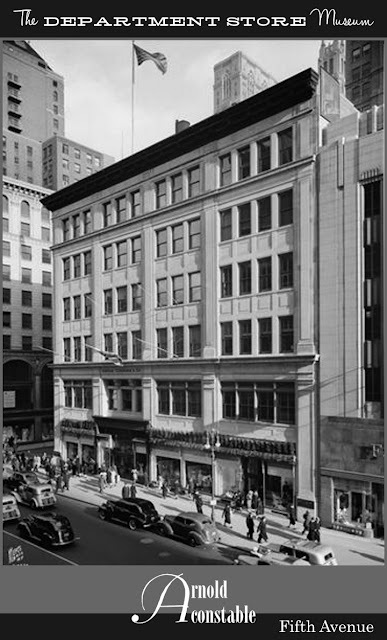 When Stewart & Company’s elaborate new store at Fifth Avenue and 56th Street, which opened in October of 1929, proved a failure, the Stewart name was retired and its building was leased to Bonwit Teller. 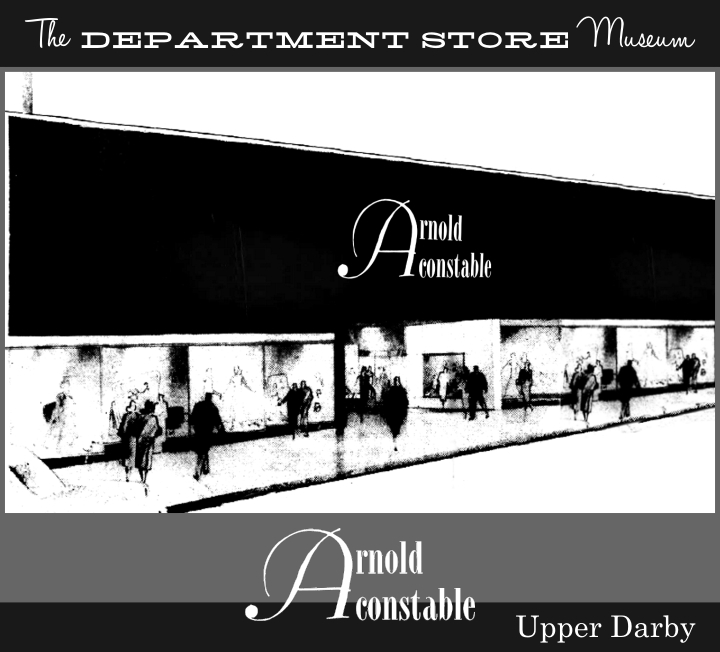 The Libermans were subsequently able to focus their attentions on the older Arnold Constable & Co. store. 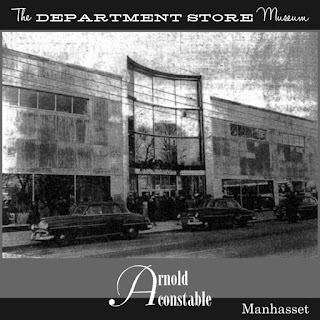 Isaac Liberman’s personal friendship with Eleanor Roosevelt no doubt led to Arnold Constable becoming the first lady’s favorite shopping location in New York. Arnold Constable & Company celebrated its centennial in 1927, 100 years after Aaron Arnold and George Hearn founded their partnership. At a gala dinner at the Plaza Hotel, held on September 8, 1927, president Isaac Liberman noted that when Aaron Arnold hung up his sign in 1925, New York City was just a small town, but over the lifetime of Arnold Constable & Company, it had become the greatest city known to the world. He also praised the store’s staff, who collectively provided the outstanding customer service that gained fame for the company far and wide. 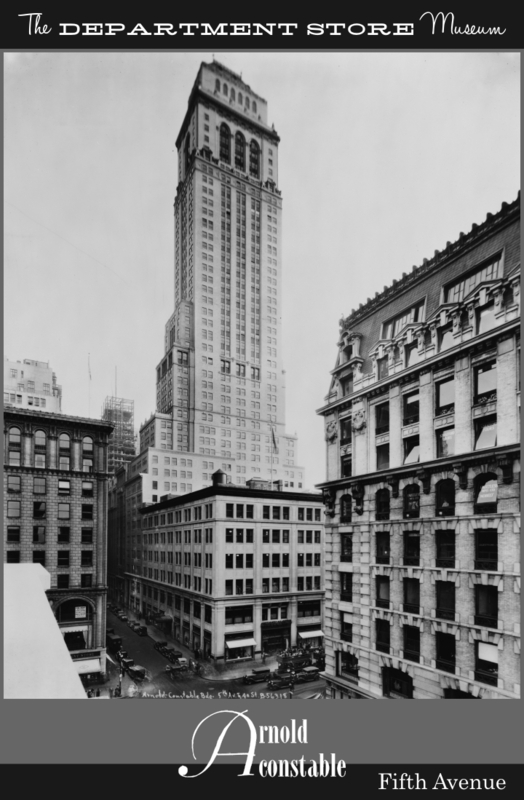 When the Hotel Touraine, which adjoined the store to the east, was demolished in 1927, it was subsequently replaced by a 40-story skyscraper known as the Chase Tower. Arnold Constable doubled its size by leasing six floors and a basement in the new art-deco style skyscraper. 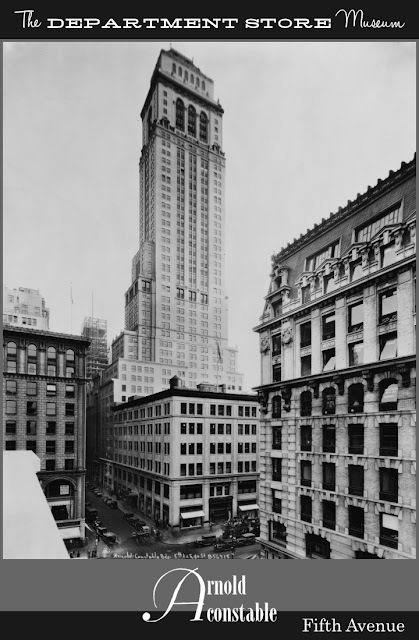 A further expansion occurred in 1937, after the Union League club was demolished for a large F. W. Woolworth store. 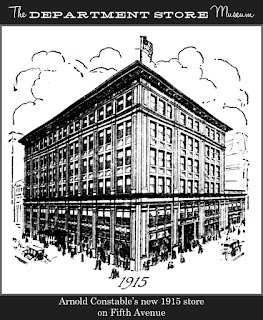 At this time, four floors were added above the low, 2-story part of the building, matching the design and height of the rest of the structure. 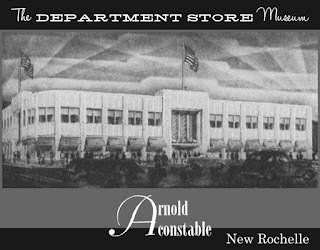 Branch development began in 1937 with the opening of an art-deco style store in New Rochelle, New York, at the heart of affluent Westchester county, north of New York City. 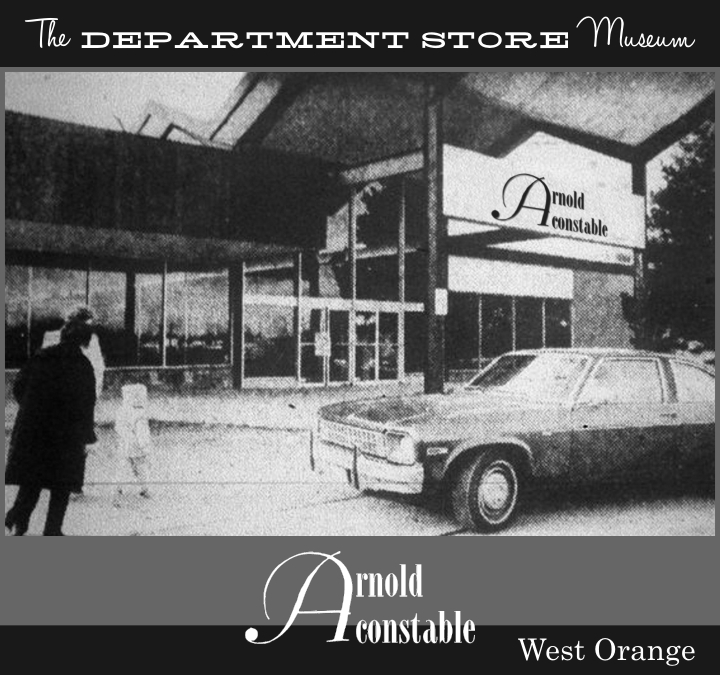 Further branches soon appeared on Long Island and in suburban New Jersey, but the store’s reputation and well-known (at the time) name helped it anchor shopping districts as far away as Trenton and Philadelphia. An attempt to enter the Baltimore market was carried out with the 1962 opening in that city’s Eudowood Shopping Plaza, but the store failed to attract customers and closed within a year. The Eudowood debacle was indicative of the problems faced by the august retailer in the 1960s and 1970s. 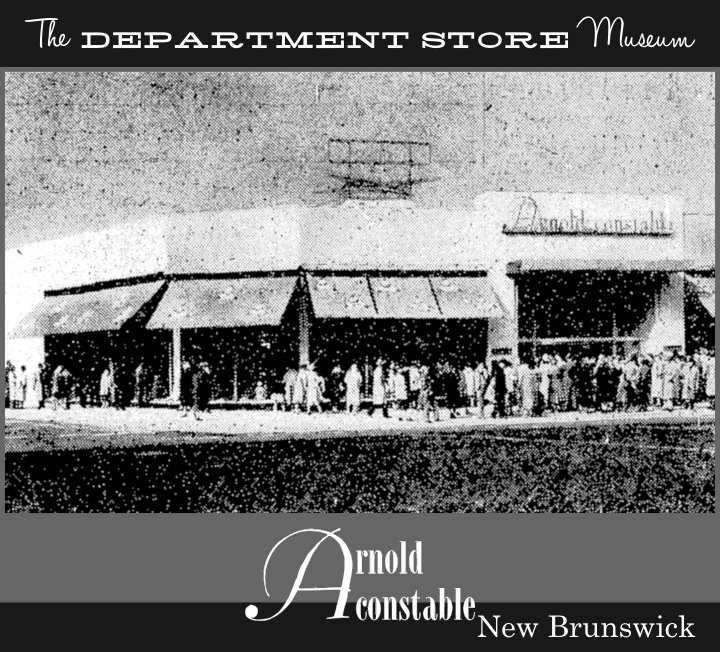 In search of past glory, the store remodeled in 1965 and proclaimed itself “The New Arnold Constable” but the red ink continued to mount. In 1970, the New York Public Library, which owned the property on which the store stood, occupied the top floors, and Arnold Constable’s operation shrunk to three floors. The Liberman era at Arnold Constable ended concurrently with this contraction of business on Fifth Avenue. 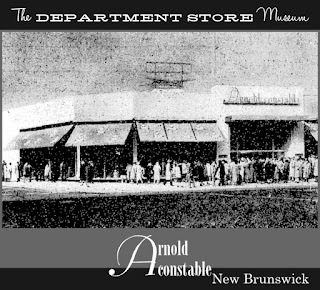 Though Arnold Constable was a pioneer in branch-store development, it was ironically the branches of the company that struggled in the shopping-center age. Mostly located in smaller downtown shopping areas, these stores saw a distinct drop in traffic as modern shopping malls attracted customers away from them. By July of 1974, Arnold Constable shed the last of its branch stores, and began developing small “tops and bottoms” shops in malls under the trademark “NoName.” By this time, the Fifth Avenue store, which still proudly carried the Arnold Constable name above its grand entrance, had degenerated into a single-floor NoName operation. 150 years after Aaron Arnold opened his pioneering store in New York City, Arnold Constable went out of business. The days of chauffeurs lining up around the block to pick-up carriage-trade ladies after a day’s shopping at Arnold Constable were long gone by 1975. 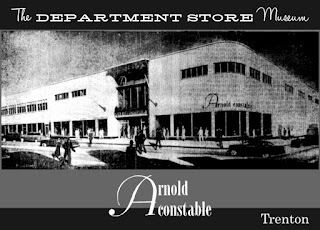 Though the NoName stores appeared to point a way to the future for the company, they, too, eventually folded and the name of Arnold Constable & Company became history. The building is today occupied by the Mid-Manhattan branch of the New York Public Library. I will put up a history before too long. 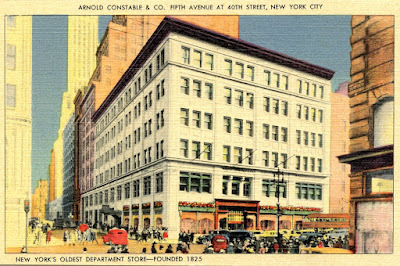 Arnold Constable was one of the oldest department stores in the US. Imagine competing with Macy's, Bloomingdale's, and Altman's with such a small store! Can't wait to read the history. I have never heard of this store before. I plan to get to it soon. 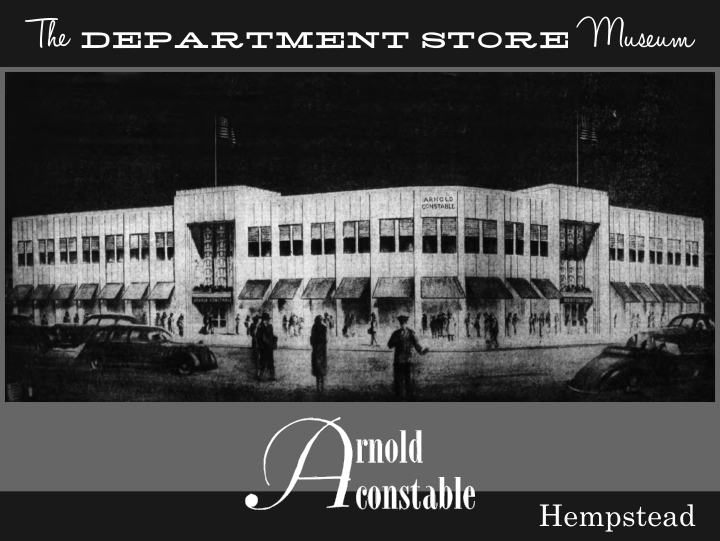 Arnold Constable was one of the oldest department stores in the USA. Sadly, it lost focus in the 1970s and closed. Details coming in due course. I remember when they built the Trenton, NJ store, I was a little boy. Growing up, I loved shopping there with my parents. In later years I would enjoy going to the restaurant in the store. I've asked so many times on Facebook's "It's A Trenton Thing" Group ... No one seems to remember the name of the restaurant / café. Their food was delicious. I did a little research in the newspaper archives . . . The restaurant was called "The Arnolton." 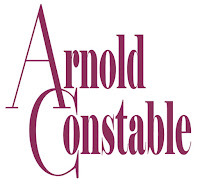 I have never heard of Arnold Constable and we are in the same age bracket. 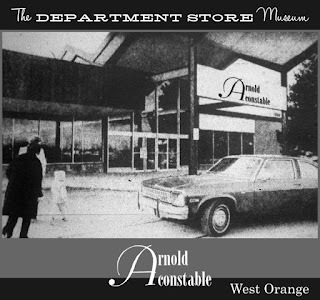 with the exception of the upstate stores and the Long Island stores, I know and have shopped in all that were listed except Arnold Constable. Eager to read about this store. It was the oldest department store in the US, small by New York standards, and went out of business in 1975. Eleanor Roosevelt shopped there. A history is in preparation for this site, and will appear within the next week or so . . . I hope. Do you know if any of the offspring of the Constables are still living and in New York or the vicinity? The original Constables underwrote the cost of the building of St. Thomas Church, Mamaroneck, NY, which is celebrating its 200th Anniversary, this year. I am chair of the Bicentennial Committee and I would very much like to reach out to any Constables who might be interested in this event. Bruce--just came back to this page. Thanks for the history as growing up with AC, I did not know much about them. As a kid went to the NYC store several times with mom in the early 60s. 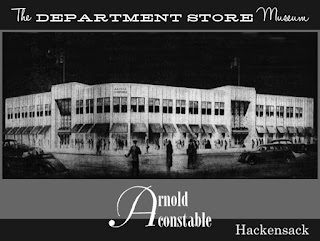 We would shop the Hackensack store occasionally and I remember it being possibly the most civilized store I ever shopped in...you could hear a pin drop. The essex Green location...Did that location become a Stern's once AC closed. 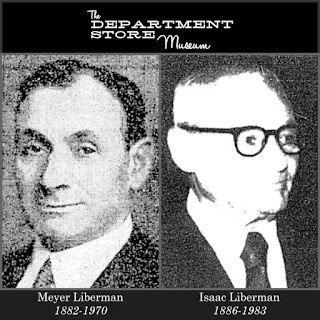 It looks like, from the sketch, that was the way I remember Stern's looking prior to becoming Macy's and then closing. I remember travelling into NYC once by myself to see the store prior to its closing...it was a shell, if that, of its former self. My Grandfather, David M. Breslin worked at the NYC location of Arnold Constable as a night watchman. I remember getting my first suit there in the 1950's for my first communion. Glad to see this place remembered. Just found my way to this site. I grew up in west orange and shopped at Essex Green throughout high school. 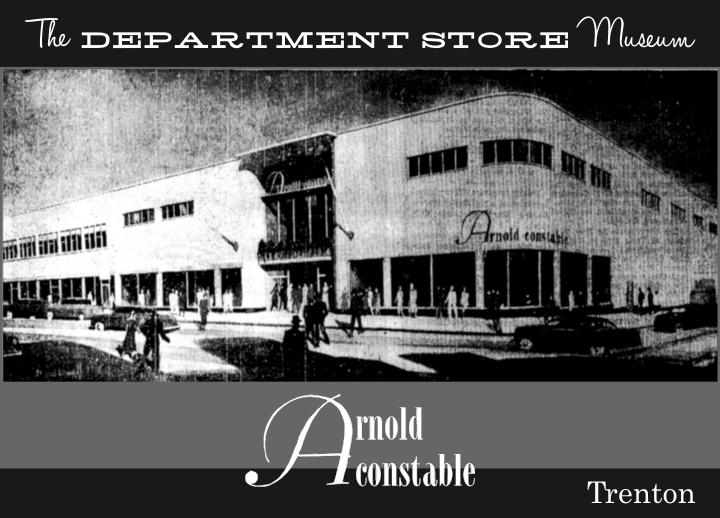 Loved Arnold Constable, had no idea that it was part of such a venerable department store chain!! The store closed the year I graduated high school. Used to buy my dressy party clothing there. Great memories. I think it did become a Stern’s as a commenter above stated. 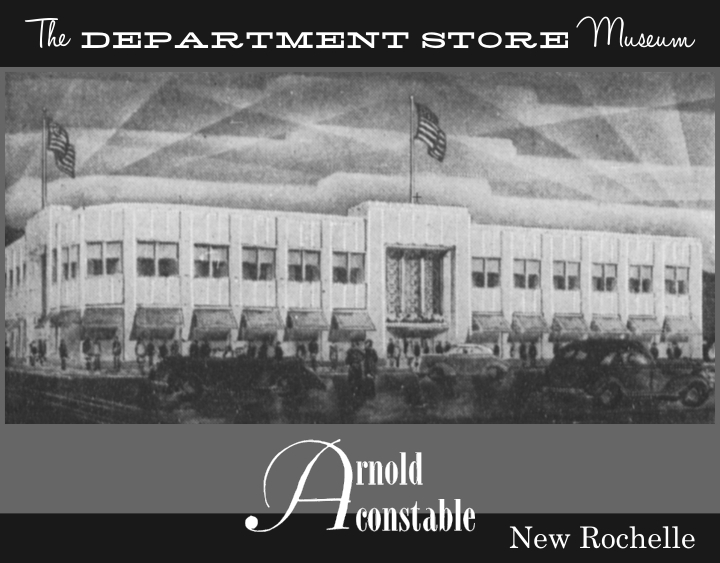 I remember the Arnold Constable store in New Rochelle where I grew up. Heck....back then (1960's and 70's) New Rochelle had EVERYTHING. Today...as my late mother always said....New Rochelle 3 types of stores. Junk stores, fruit stores and no stores. In the late 1980s I worked at 115 Fifth Avenue, former site of the store before it's move to 40th and 5th. I ventured up onto the roof one day and peered into the giant rooms that made up the impressive mansard roof. They were knee-deep in paperwork from the store! Merchant invoices, payroll checks drawn on the Metropolitan Bank on Union Square ( now the recently closed Blue Water Grill ) Con Edison bills - all from around the turn of the century, with their tax stamps still attached.